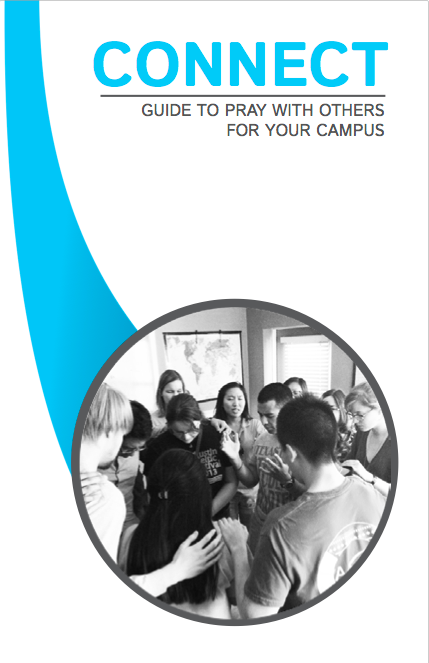 When you sign up, we will send you free prayer guides to equip you! 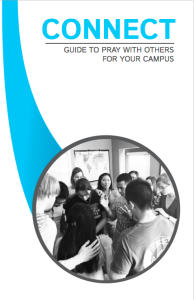 PRAY individually for revival on your campus once a day, using the daily prayer guide. 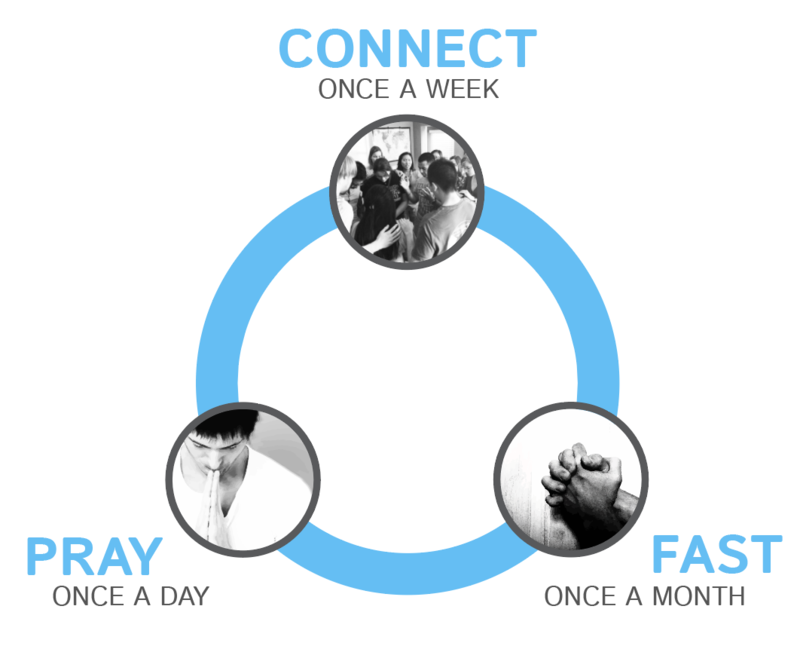 CONNECT with others to intercede for your school once a week, using the weekly prayer guide. FAST to seek His will for your campus once a month. Join us on the first Friday of every month as we fast and pray together across the nation. When you sign up, we will send you free prayer guides to equip you! Just click the button above!